Michael Roll’s transfer to Maccabi Tel Aviv will keep him out of the Tunisian national team roster for the AfroBasket 2017. 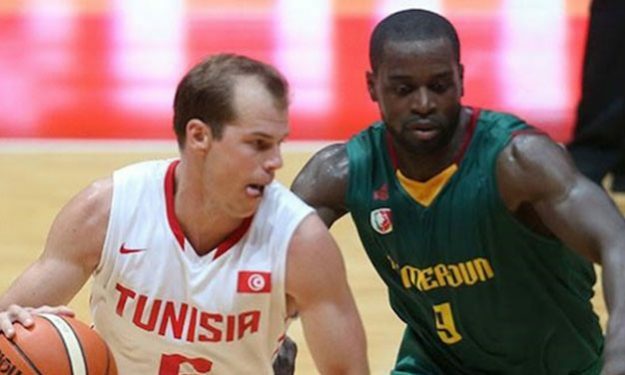 During a press conference held today, Tunisian Basketball Federation Ali Benzarti stated that naturalized swingman Michael Roll won’t be included in the national team’s roster ahead of the AfroBasket (Tunisia, Senegal) following his signing with Maccabi Tel Aviv. Tunisia and Israeli haven’t been in the best of terms following the Second Intifada of 2000 and their diplomatic relationship has been stressed since then. Roll acquired a Tunisian passport and first joined the country’s national team in the Afrobasket 2015 which was held in Tunis. He also played in the 2016 Olympic Qualification Tournament of Turin.